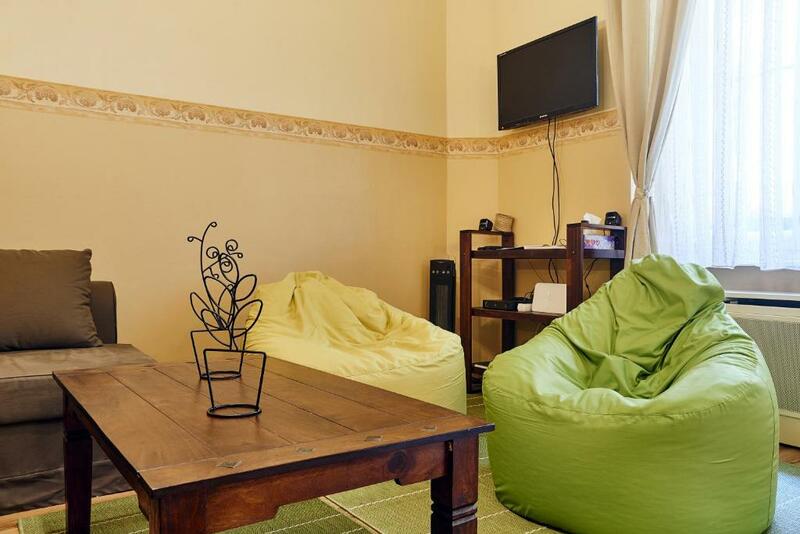 First of all very nice location, host was very friendly and spoke English fluently. The apartment was as expected, small with two levels, beds were comfortable and it was clean. The kitchen was useful and had all you need as a tourist. One of the best things is that it is located 1 minute to the Deak Ferenc Metro station and 2 minutes to the bus station which is used for airport public transport. Great location right in the middle of the city. You can walk pretty much anywhere from the apartment. The Christmas market is roughly 5min walk away. The location in the center. The apartment was small but cosy. 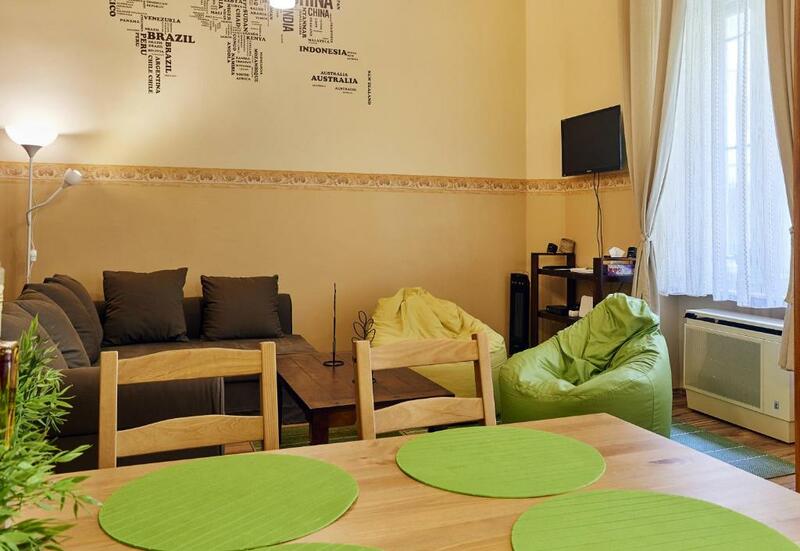 Great location on the pedestrian street, near Budapest eye and Vaci street. Good parking. Great communication with the owner of the apartment. All information received from the owner in advance of our stay, including details about parking and person we should contact upon our arrival. 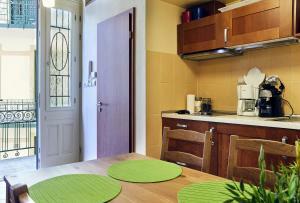 Very convenient apartment location, close to the subway station, supermarket, various restaurants. Walking distance to the city center and most Budapest attractions. Perfect stuff, stunting room, location in the very centre! Excellent value for money! 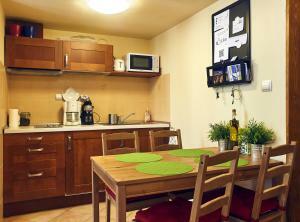 Excellent location and very nice handover of the apartment which was in great condition (just like in the pictures!). Very well equipped, we didn't miss anything. The apartment faces the inner courtyard, so it was quiet despite the very central location. I was travelling alone with my child and we felt very safe there! The location was excellent, the apartment was really comfortable, the host was really nice and helpful. Superzentrale Lage.In wenigen Minuten erreicht man alle Sehenswürdigkeiten.Der Gastgeber ist sehr freundlich und unkompliziert. 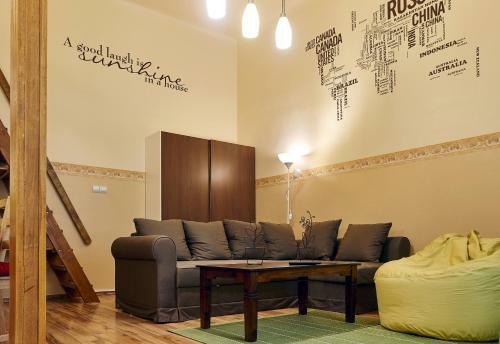 Lock in a great price for LEM Family Apartment – rated 9.2 by recent guests! One of our best sellers in Budapest! 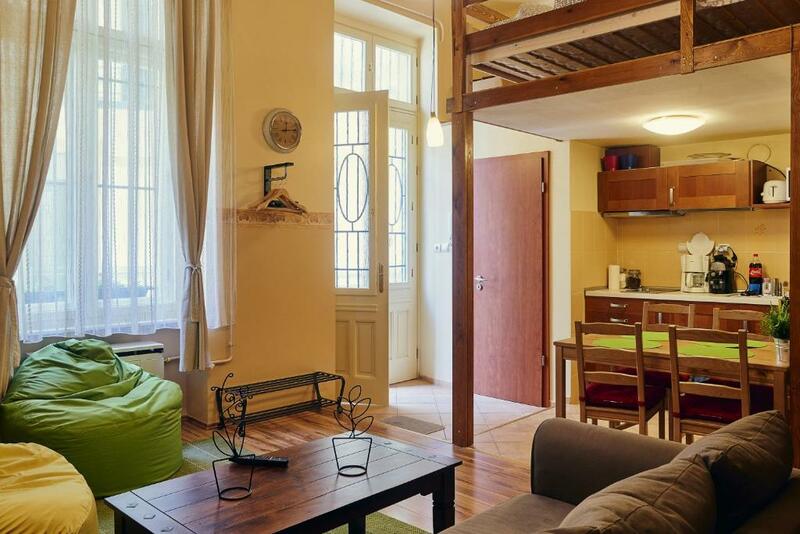 Located in Budapest city and the Váci Street reachable within 492 feet, LEM Family Apartment offers a self-catered accommodations with free WiFi available in all areas. The property is 1,650 feet from St. Stephen's Basilica and 2,650 feet from State Opera House. 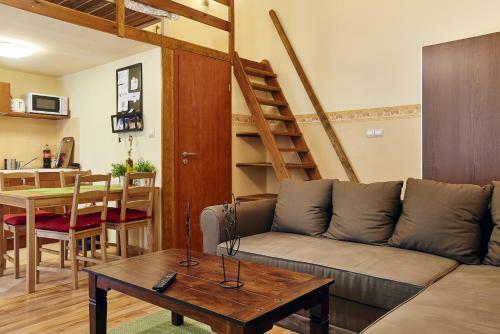 LEM Family Apartment comes with a sofa bed, a mezzanine with a double bed, a flat-screen TV with cable channels, a well-fitted kitchen with a dining table and a private bathroom with a shower and a hairdryer. Many restaurants are set only steps away. The Deák Ferenc Tér metro station is reachable within 150 feet from the property. If you feel like visiting the surroundings, check out Andrássy Avenue located 1,300 feet away or the Chain Bridge which can be reached within 2,650 feet. 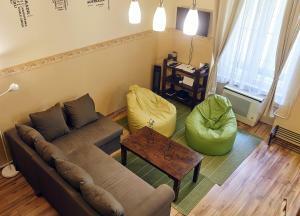 When would you like to stay at LEM Family Apartment? House Rules LEM Family Apartment takes special requests – add in the next step! Please note that the property is located in a residential building. Parties, hen and stag parties and other noisy activities are not allowed. Please note that the property has no reception. Please contact the property 1 hour before arrival for check-in arrangements. Please inform LEM Family Apartment of your expected arrival time in advance. You can use the Special Requests box when booking, or contact the property directly using the contact details in your confirmation. No sun irradiation in the room as a result of building configuration which is common for Budapest buildings. Rubbish left by previous occupant found on floor on arrival. Few minor repairs needed but it is generally well kept and clean. It was far too hot, no fan or air con. Very uncomfortable sleeping in such humidity. owner definitely needs to add a fan. It was hot during the night and there was no fan or A/C. The apartment is located in the house with access galleries. The window is situated towards the gallery which generates some noise especially when neighbours are returning to their apartments during the evening or in the night. Excellent Location for City Tour to Budapest. It is located in the middle of the city. The temperature inside was rather warm although it wasn't really hot outside yet... I can imagine that it gets very hot in summer. But this is just a minor thing, I suppose most travelers don't spend their days inside but rather outside discovering this beautiful city! No sunlight to the apartment.